Freeland is in Vancouver this week and sat down to talk with The Early Edition’s Stephen Quinn about facing political pressure as a minister. Former Justice minister Jody Wilson-Raybould's resignation on Tuesday is one more twist in a growing scandal involving the Prime Minister's Office and one of Canada's biggest engineering companies. 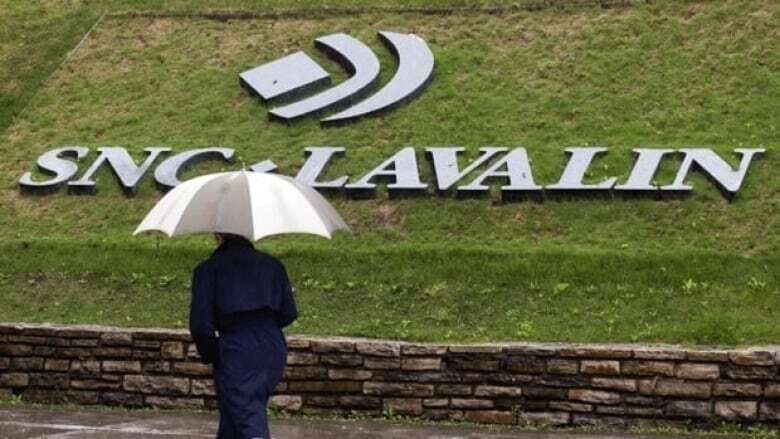 Before her resignation, The Globe and Mail reported that Wilson-Raybould, who had recently been shuffled to Veteran Affairs, was pressured by the government to drop the prosecution of a case against the engineering firm SNC-Lavalin. Justin Trudeau denies these allegations. Foreign Affairs Minister Chrystia Freeland is in Vancouver this week and sat down to talk with The Early Edition's Stephen Quinn about facing political pressure as a minister. 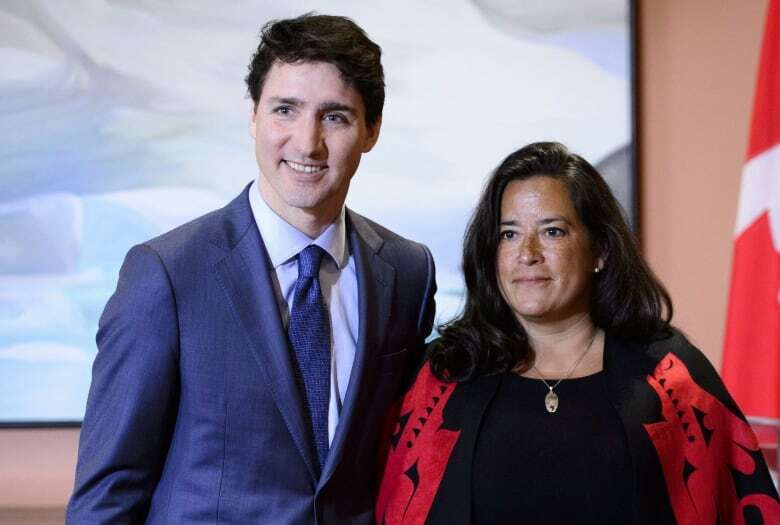 Prime Minister Justin Trudeau has denied that Wilson-Raybould was pressured to help SNC-Lavalin. He said Wilson-Raybould's presence in cabinet should speak for itself. Now, not only has she resigned, she's even retained legal counsel. Is there more to this story than the prime minister is letting on? When it comes to difficult files, every minister has them. I have certainly had my fair share as well. I have always felt when there are difficult issues, that if it comes to it, I should go personally to the prime minister to discuss them. I think it's really my duty to do that. That's exactly what the prime minister said of Jody Wilson-Raybould yesterday: that if she had a problem, she should have come to him. What you're telling me now sounds like boilerplate speaking notes that I'm going to hear from any Liberal that I talk to today. Well, I can only speak for myself. It's really how I have always felt and how I feel. It's not boilerplate, because you handle difficult issues as a minister, really hard things, where you feel the national interest is at stake. Do you ever though feel political pressure when you're dealing with those issues as a minister? I feel tons of political pressure from everyone all the time. I was in Vancouver yesterday. I'm here today. I had a great meeting with your softwood lumber industry. I love those guys and I feel pressure from them constantly, as I should. I mean pressure from the Prime Minister's Office to act one way or another. I certainly feel — and, again, I'm just speaking to my own experience — but when it comes to the issues where I'm responsible at the cabinet table, we have definitely had robust discussions where not everyone has agreed and that's a good thing. But the prime minister is the prime minister. It's my job to make my case as strongly as possible. If the prime minister disagrees with me, ultimately he's going to be the guy who decides. This interview aired on CBC Radio One's The Early Edition on Feb. 13, 2019. It has been edited for length and clarity. To hear the full interview, click on the audio segment below.